Prolific weeds like horseweed (marestail) and pigweeds are beginning to flower and will drop hundreds of thousands of seeds per plant in the coming weeks. Those seeds will stay in the soil and cause increased weed problems in future years. At this point, what can you do? While the best time to manage these prolific weeds is prior to planting, some stubborn plants can remain in and around fields through the late-season. Potential reasons for this include 1) ineffective herbicide control, 2) herbicide resistance, 3) small stands persisting on field edges, roads, and by buildings, 4) plants that are cut off during small grain harvest that recover, branch out, and push on to produce seeds. At this point in the season, a grower’s first reaction to escaped weeds may be to reach for herbicides. However, growers cannot simply rely on herbicides to control large plants (over 6 inches) which are typically able to survive or outgrow herbicide damage. This is where the integration of manual removal may come into play to avoid spreading thousands or millions of seeds. 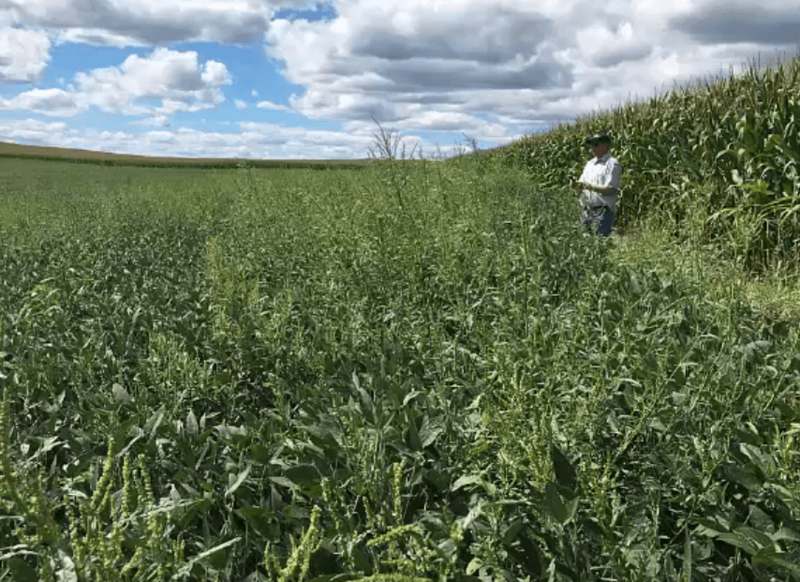 Growers aiming to eliminate individual mature horseweed or pigweeds (like Palmer amaranth and waterhemp) have several options, all with pros and cons that the grower must weigh. First, they may be manually pulled using a hoe, weed hook, or by hand. Pulled plants should be moved out of the field to prevent regrowth and seed drop. While certainly time-consuming, physically removing the plants is the most definite way to ensure they cannot contribute to the weed seed bank, and this can save lots of money in the long run. A second option for late-season management is to mow the area of the field that contains a severe infestation. If the weeds have not yet produced seeds, this should substantially decrease the quantity of dropped seeds. 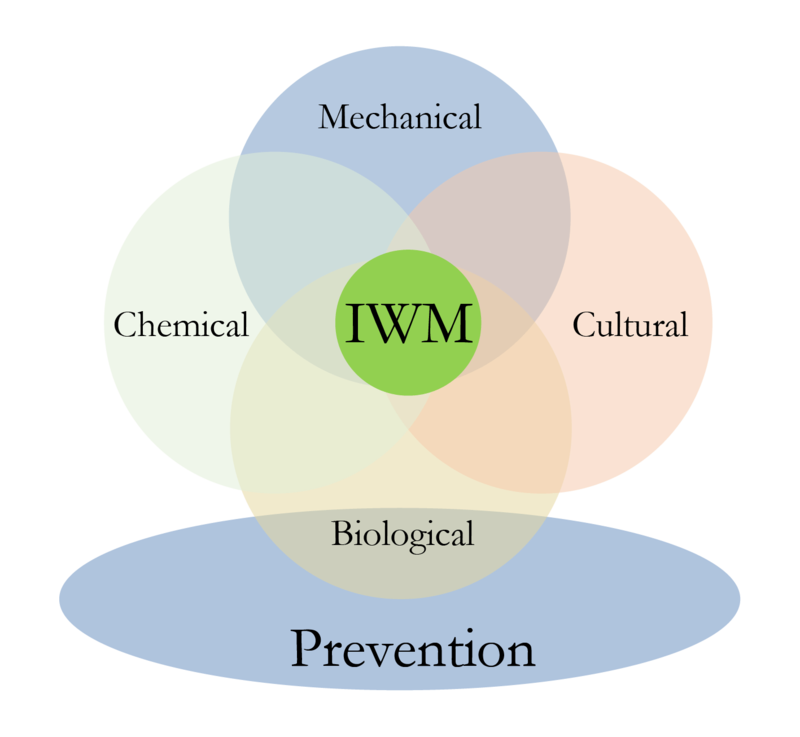 The grower would need to weigh the cost of terminating the crop where the infestation exists, but should keep in mind that preventing this weed infestation now can save a substantial amount of money on weed control next year. Third, when faced with a severe mature infestation that has produced seeds, a grower may choose to not only mow the affected section of the field, but also burn the mowed weeds in piles or windrows. Burning this weedy plant matter at sufficiently high temperatures kills the weed seeds. Temperatures of 800-900 degrees F are required to kill most weed seeds. In order to achieve this temperature range, it is important to form the plant matter in windrows or piles and then wait for it to dry, in order to create the density and dryness needed. 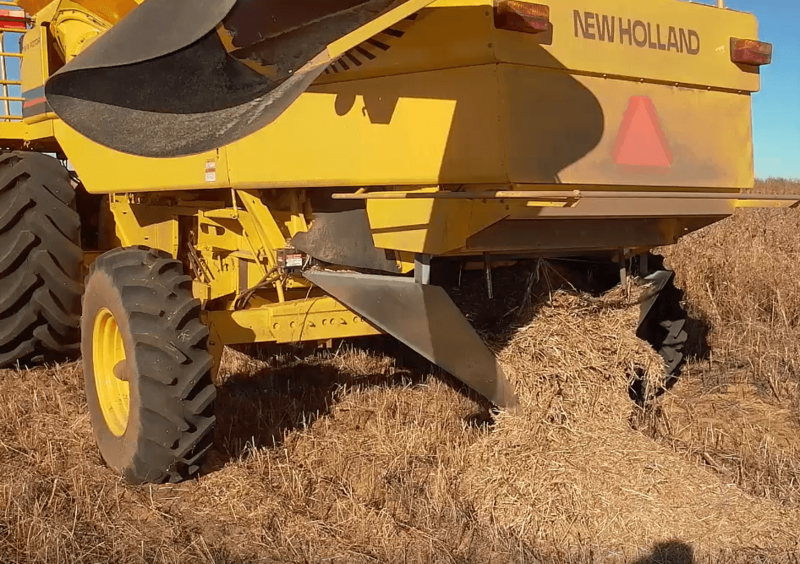 Windrows may also be formed at harvest-time and then burned – this technique is referred to as “narrow windrow burning.” It is becoming widely adopted in Australia, and is being tested by Virginia Tech and the University of Arkansas for use in US cropping systems. While late-season control measures are labor-intensive, eliminating escaped weeds is an important measure for preventing seed dispersal and new infestations especially in no-till fields. Just a few plants can produce enough to infest an entire field in a couple of seasons. Manual removal this year could save significant money, time, and labor in future years.